Korres has a heart for natural ingredients, scientific research to make sure everything is safe and efficient, partnering with local farmers and scientific and academic communities, making people excited and pleased with their products, and the respect for Greece and the traditions of the country. I would say those are all great values! I have never used a serum before this product. I was completely unsure of how it would work or feel. It really doesn’t take much product to cover your face! I do small pumps and work on a portion of my face at a time, and it has really good coverage, and really moisturizing. It doesn’t feel oily afterwards, but it does feel like I need another moisturizer on top because it just doesn’t quite do it for me. (My nose tends to get dry, and this doesn’t have the strength I need to hydrate it alone.) So I paired the Pomegranate Cream-Gel Moisturizer on top, and it works great. It comes in a bottle with a large cap. The bottle is a pump/squirt kind, and really smooth. I haven’t had it clog like other products. This product is supposed to reduce lines/wrinkles while hydrating. I’d say it does a good job, but it’s hard to tell as I don’t yet have wrinkles…..*crossing fingers* and hopefully won’t have them for a while. So I can’t fully attest to it’s effect on that area. But I think I would continue to use it after the bottle is empty. I do like it, and it feels great on the skin. And hey, maybe it’s a bit preventive of wrinkles ;) who knows! I was really excited to try this product! I had been meaning to get an eye cream lately, but just never got around to it. 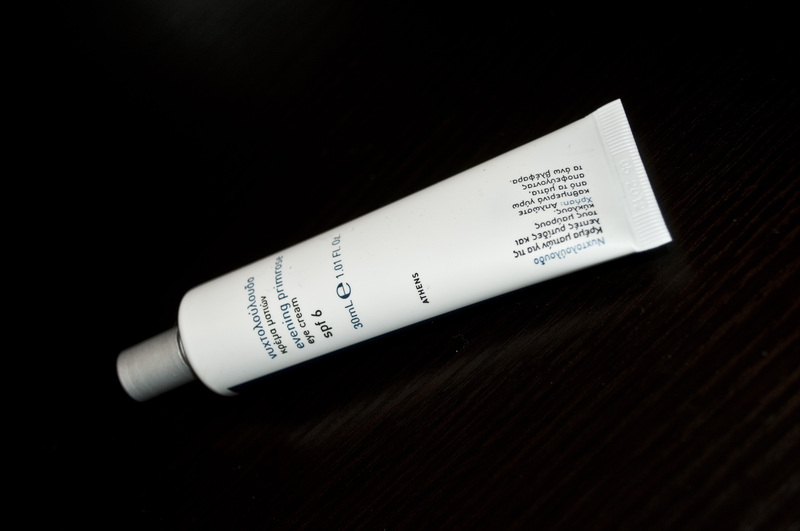 This product is supposed to reduce dark circles under your eyes, hydrate and reduce lines. It comes in a small tube, about 4 inches long? The product goes pretty far, so you don’t need a whole lot to cover the target area. I used this product solely at night, over top of my night cream, but just around the eye area. It smells pretty good, and soaks in nicely. I can honestly say I 100% see a difference. My under eye circles and dark areas have decreased dramatically. I no longer feel the need to wear concealer under my eyes! This product really hydrated under my eyes which reduced any puffiness, and made the dark spots fade. I seriously recommend this product! Overall, I really liked all three products I received. Especially the Evening Primrose Eye Cream. I would 100% buy all three of them again. My skin has never felt more hydrated, clear, youthful and fresh. The winter really took a toll on my skin, making it really dry, and these products have solved my woes. I’m curious to see how they will do on my skin in the summer, but for now, I LOVE them! Check out other Korres products online or at your local Sephora! Have you ever used any of their products before? What did you think? 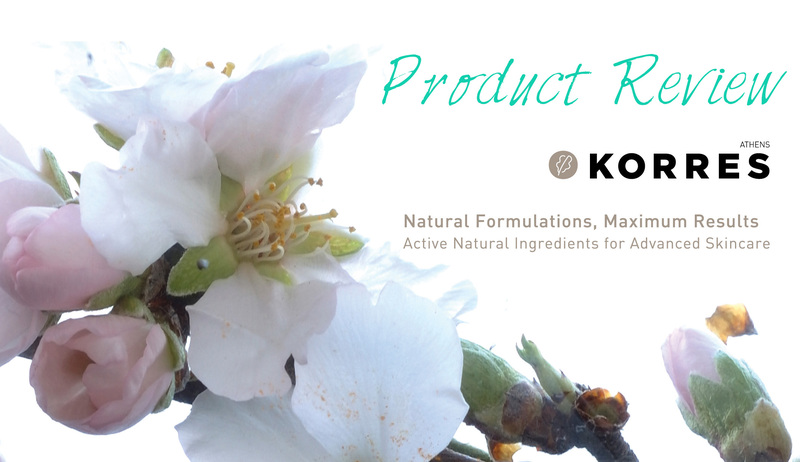 *Update 1/7/2015: I still use Korres products! I use the Wild Rose + Vitamin C Advanced Brightening Sleeping Facial every night, and have also enjoyed the Greek Yoghurt Advanced Nourishing Sleeping Facial. 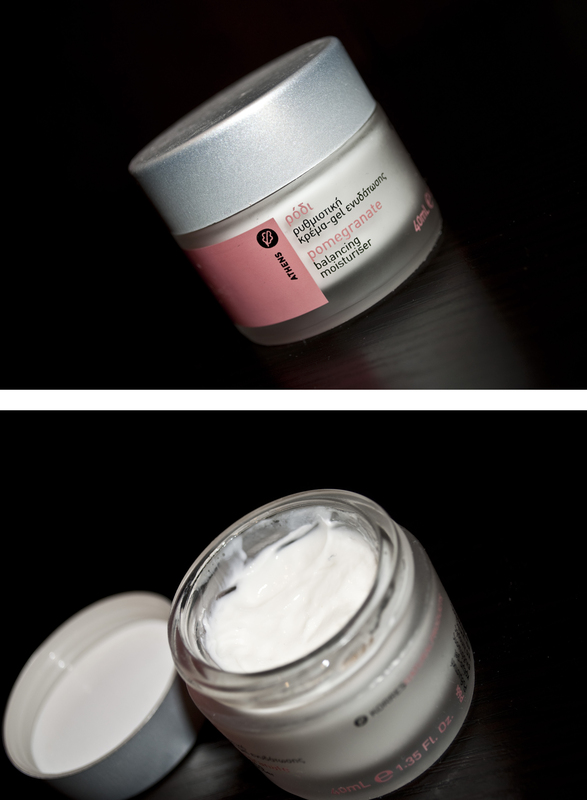 I switched to using the Brightening facial as my primary nightly moisturizer because it works better with my skin. I have extremely sensitive skin, and its combination. This keeps my face hydrated overnight. I don’t wash my face in the morning, so it just stays on underneath my makeup all day. LOVE it! I also continue to use the Evening Primrose Eye Cream. Though I don’t always remember to use it on a daily basis. I’ve since tried other eye creams, and I never saw the results like I did the the Korres Evening Primrose. So that’s the one I prefer still! I am also a fan of the Greek Yoghurt Cream Cleanser! My skin prefers cleansers that are cream based, as I dont dry out as easily that way, and this one is great. It doesnt really have a fregrance, so it’s pretty simple but it works well! As a whole, I have continued, and will continue still, to purchase Korres products. I love the quality and results! I have yet to try their makeup though! Anyway, I still HIGHLY recommend the Korres skincare products! Couldn’t agree more. Recently got several Korres skin care products, including the Wild Rose facial (smells divine, works incredibly well even on my problematic and way-confused skin), the Black Pine eye cream, the Pomegranate toner and the Grapefruit mask. My facial skin is just – well, apoplectically bipolar: it’s aging(over 40), fine lines around the eyes, losing elasticity on the eyelids, AND combination, prone to a pimple or two, PLUS has age spots. Finding one set of products that work well together and address all those issues has been an ongoing source of disappointment for me. Finding all that in a line that skews “natural” has been impossible – at least until now. Jury’s still out – I like to use new products for at least two months before making a final decision – but so far I am VERY pleased. I have always had combination skin, and had some pimples here and there. Korres has definitely become my go-to and favorite skin care line. I trust it, have had it work well for me and really haven’t had any issues. I hope you enjoy it and find it works well for you! I wish they had more makeup, as I HATE putting makeup with chemicals on my skin, they used to have a powder foundation but no longer make it. I wish they would expand into that area, because I would definitely buy their line!